April the 13th of 1912 was the date of the opening of what many consider to be the crown jewel of Major League Baseball, Fenway Park, home to the Boston Red Sox. 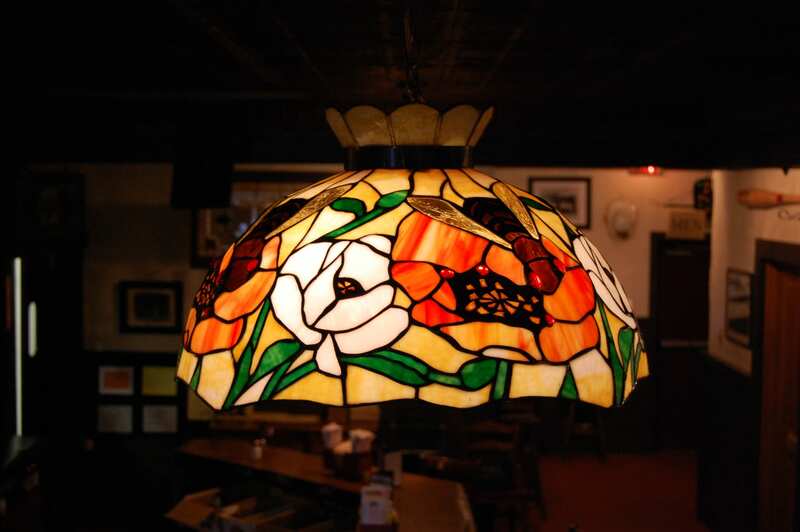 July 23rd, 1973 was the opening of another gem, Bobby Byrne’s Pub in Mashpee on Cape Cod, a great good place to break bread, drown our sorrows, celebrate successs and debate the facts and fate of our beloved Red Sox. We only have to go back to 1975 to celebrate our first World Series win since 1918. 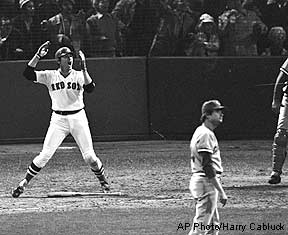 We know many of you have been misled to believe that the Big Red Machine won, but true baseball fans know the Sox won 3 games to 4, thanks to Carlton Fisk’s dramatic home run. 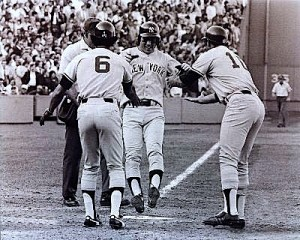 In 1978, Bucky &^%&* Dent’s home run was only a bad dream that we will all awaken from some day. 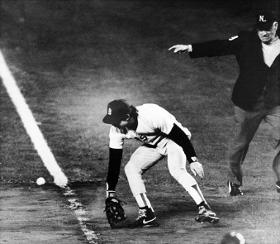 In 1986 Bill Buckner not only made the play, he hit a home run to win it in the next inning. That the Mets won is just another NY consipiracy. 2004 & 2007? Just icing on the cake. This demystification of history gives us further reason to celebrate our boys of summer. 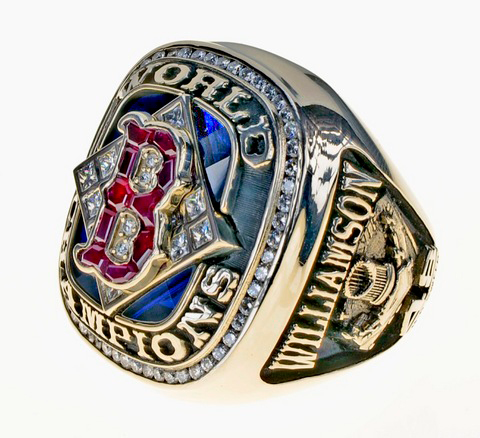 Oh, and by the way the Sox are going all the way this year…we guarantee it.